A very, very old Chinese tea shrouded in mystery. Pu-Erh is also called "the red tea" due to its red infusion. A little bit earthy-nutty in taste. 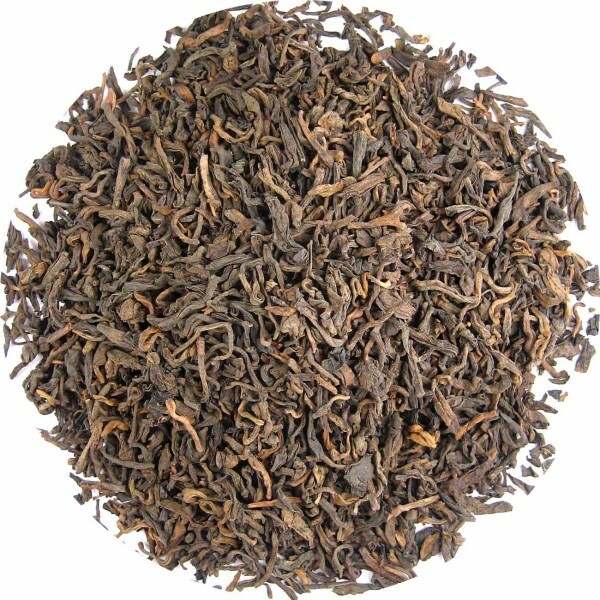 Related links to "China Pu-Erh"
Customer evaluation for "China Pu-Erh"